After few months of waiting Google finally has announced to day the next major version of Android Operating system. 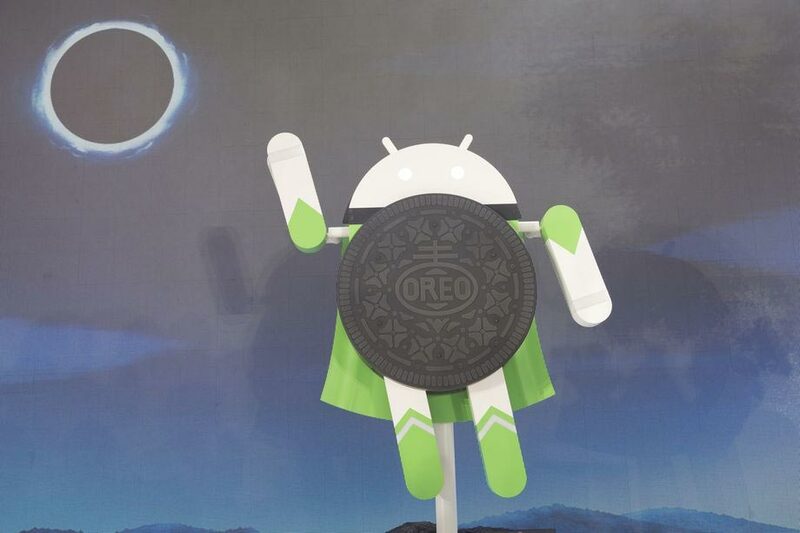 So Android 8.0 (previously known as Android O) will be called Android Oreo officially. Google annnounces this as "a celestial superhero brought to life by the solar eclipse. 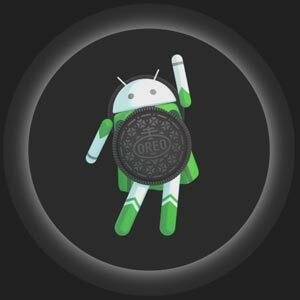 Android Oreo’s super powers make our lives easier, brighter, and more fun". Visit Official Android Oreo Page here. This was announced at a press event in New York City, which coincided with the total solar eclipse in the United States, Google unveiled a superhero-themed statue of an Android Oreo mascot with capes.